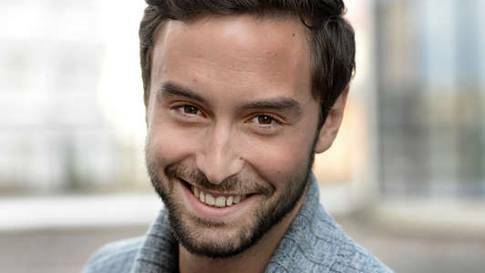 Sweden: Måns Zelmerlöw Is Off To Vienna! The final of Melodifestivalen has just finished and Måns Zelmerlöw will represent Sweden in this years Eurovision Song Contest in Vienna, Austria. Måns Zelmerlöw will sing “Heroes” in the second semi final. Norway, National Selection, Melodi Grand Prix, Latest News, Eurovision 2015Norway: Mørland & Debrah Scarlett Has Won! This is it! Stockholm 2016!